Angie’s List Inc (NASDAQ:ANGI) has seen an increase in support from the world’s most elite money managers recently. In the 21st century investor’s toolkit, there are many indicators shareholders can use to watch Mr. Market. Two of the most underrated are hedge fund and insider trading sentiment. At Insider Monkey, our research analyses have shown that, historically, those who follow the best picks of the elite hedge fund managers can outclass their index-focused peers by a healthy amount (see just how much). Just as important, bullish insider trading sentiment is a second way to break down the investments you’re interested in. As the old adage goes: there are many stimuli for an upper level exec to cut shares of his or her company, but only one, very obvious reason why they would buy. Various academic studies have demonstrated the valuable potential of this method if “monkeys” know where to look (learn more here). Consequently, it’s important to take a gander at the latest action encompassing Angie’s List Inc (NASDAQ:ANGI). How are hedge funds trading Angie’s List Inc (NASDAQ:ANGI)? At year’s end, a total of 9 of the hedge funds we track were bullish in this stock, a change of 29% from one quarter earlier. With the smart money’s positions undergoing their usual ebb and flow, there exists an “upper tier” of key hedge fund managers who were upping their holdings meaningfully. 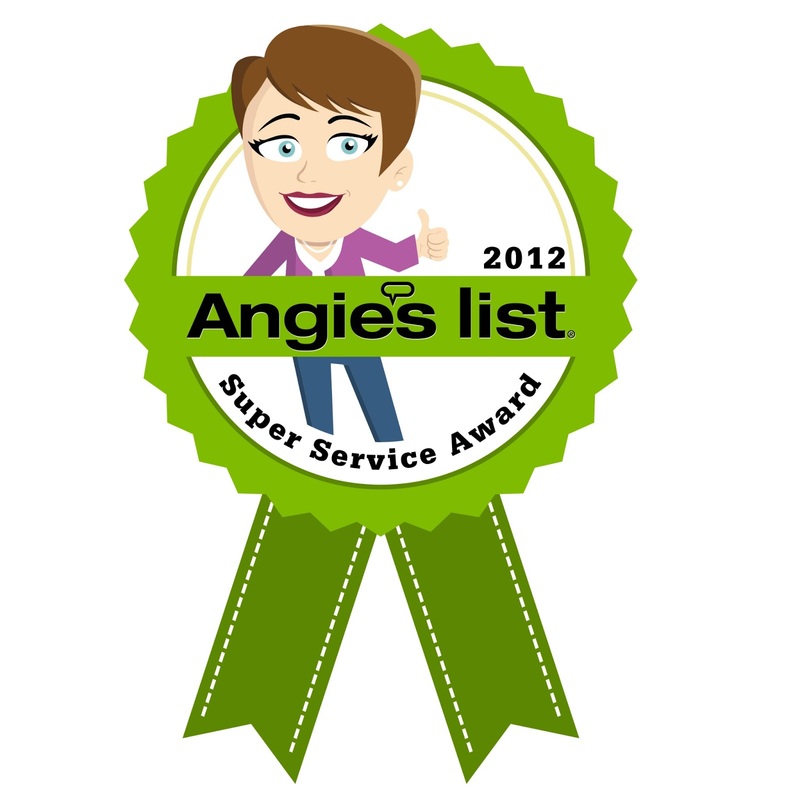 According to our comprehensive database, TCS Capital Management, managed by Eric Semler, holds the largest position in Angie’s List Inc (NASDAQ:ANGI). TCS Capital Management has a $13.6 million position in the stock, comprising 8.6% of its 13F portfolio. Coming in second is Tudor Investment Corp, managed by Paul Tudor Jones, which held a $12.1 million position; the fund has 0.4% of its 13F portfolio invested in the stock. Other peers with similar optimism include George Soros’s Soros Fund Management, John Murphy’s Alydar Capital and Paul Tudor Jones’s Tudor Investment Corp.
With a general bullishness amongst the heavyweights, some big names were breaking ground themselves. Alydar Capital, managed by John Murphy, initiated the largest position in Angie’s List Inc (NASDAQ:ANGI). Alydar Capital had 5 million invested in the company at the end of the quarter. Lisa Rapuano’s Lane Five Capital also initiated a $0.5 million position during the quarter. The other funds with brand new ANGI positions are David Costen Haley’s HBK Investments and Israel Englander’s Millennium Management. What do corporate executives and insiders think about Angie’s List Inc (NASDAQ:ANGI)? Insider purchases made by high-level executives is particularly usable when the company in focus has seen transactions within the past half-year. Over the latest 180-day time frame, Angie’s List Inc (NASDAQ:ANGI) has seen zero unique insiders purchasing, and 6 insider sales (see the details of insider trades here). Let’s go over hedge fund and insider activity in other stocks similar to Angie’s List Inc (NASDAQ:ANGI). These stocks are J2 Global Inc (NASDAQ:JCOM), Demand Media Inc (NYSE:DMD), ExactTarget Inc (NYSE:ET), VirnetX Holding Corporation (NYSEAMEX:VHC), and DealerTrack Technologies Inc (NASDAQ:TRAK). This group of stocks belong to the internet software & services industry and their market caps are closest to ANGI’s market cap.